Admira Guitar Student series. 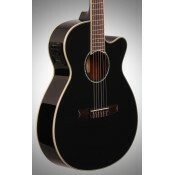 These guitars use quality woods with a high standard of finish and pro..
Admira Guitar Amplified Student Series. 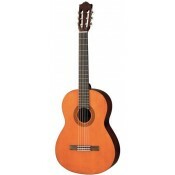 These guitars use quality woods with a high standard of fini..
Admira Guitar Advanced Series Admira guitars are made in Spain by true craftsmen in the tradition..
TC1K 1/4 size classical guitar Basswood top, back and sides. Nato neck with ebonized hardwood..
TC2K 1/2 size classical guitar Basswood top, back and sides. Nato neck with ebonized hardwood..
TC3K 3/4 size classical guitar Basswood top, back and sides. Nato neck with ebonized hardwood..
TC4K 4/4 size classical guitar Basswood top, back and sides. Nato neck with ebonized hardwood.. 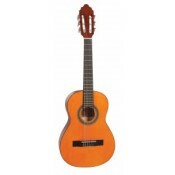 The Yamaha C40 Classical guitar continues to be the leading model for beginners wanting a quality gu..
Yamaha continue to offer great value in their affordable classical guitar range with the CG142S. 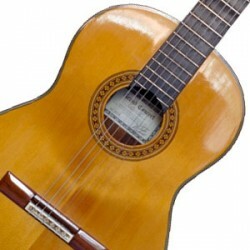 ..
CS40 3/4 size classical Created specifically for young learners, the CS series offers added p..